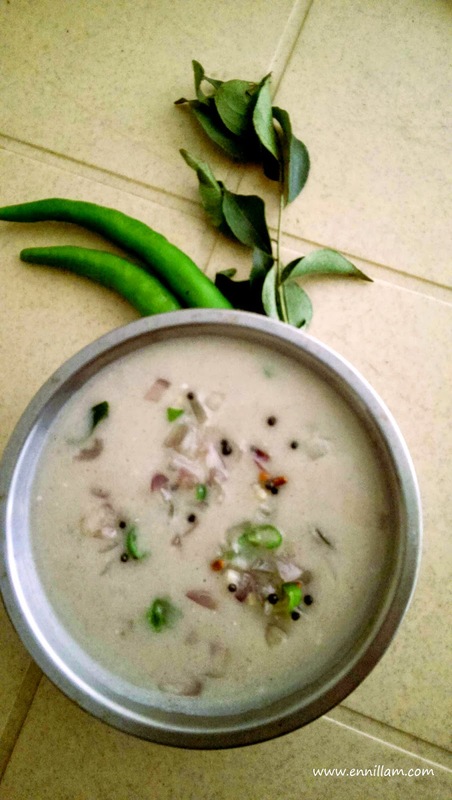 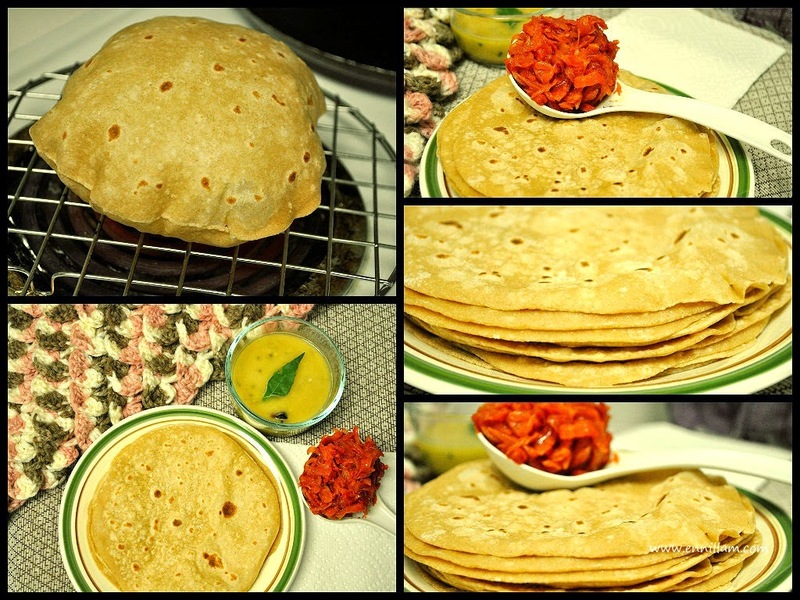 When you make chappathi / roti regularly at home, then you ought to create variations in the gravy if you have a chappathi loving kid at home. 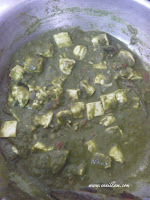 I love making paneer gravies but usually I make butter paneer masala, Shahi paneer or gravy with paneer and capsicum. I had a hesitation of trying out palak paneer as I feel some earthy flavor in Palak leaves even after cooking since childhood. 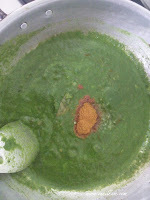 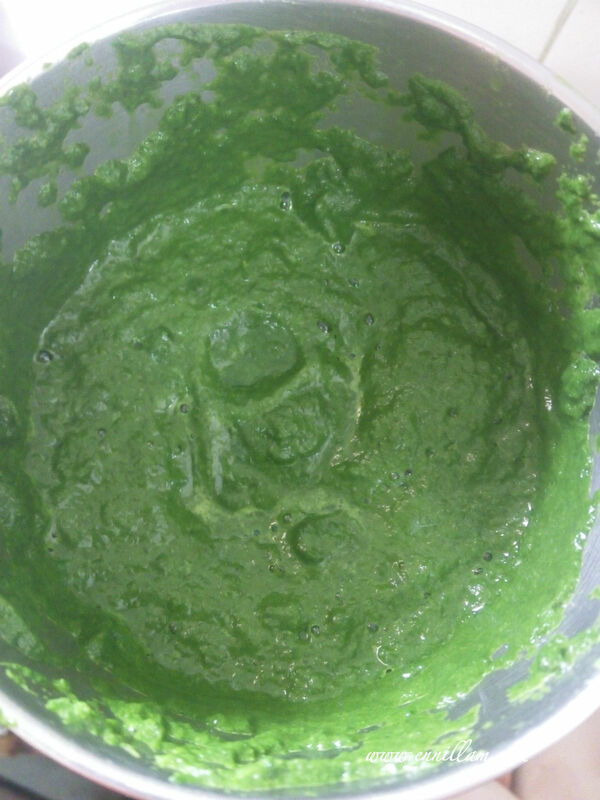 But I once tasted this yummy palak paneer gravy at my friend's home and I really liked the taste. 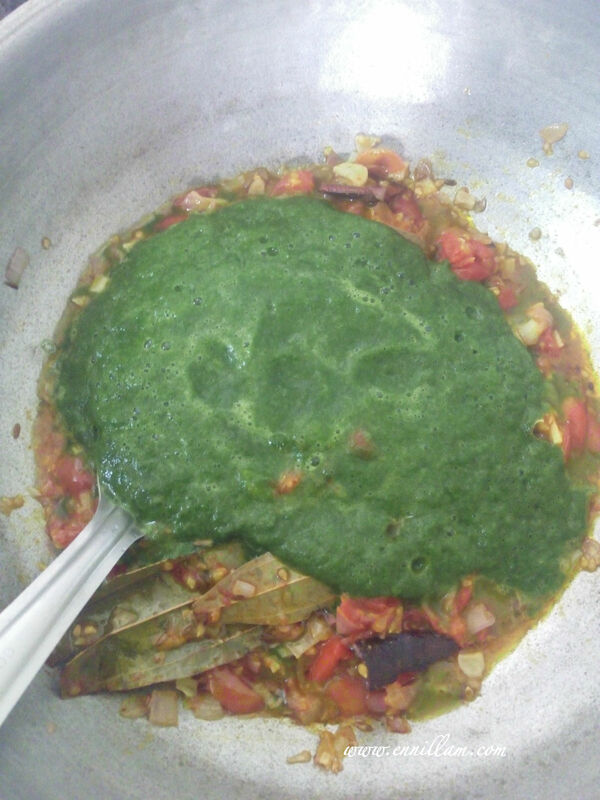 I didn't even smell a hint of that earthy flavor in Palak and all I could smell is lovely cinnamon flavor and I found that palak paneer gravy to be a wonderful combination for chappathi. 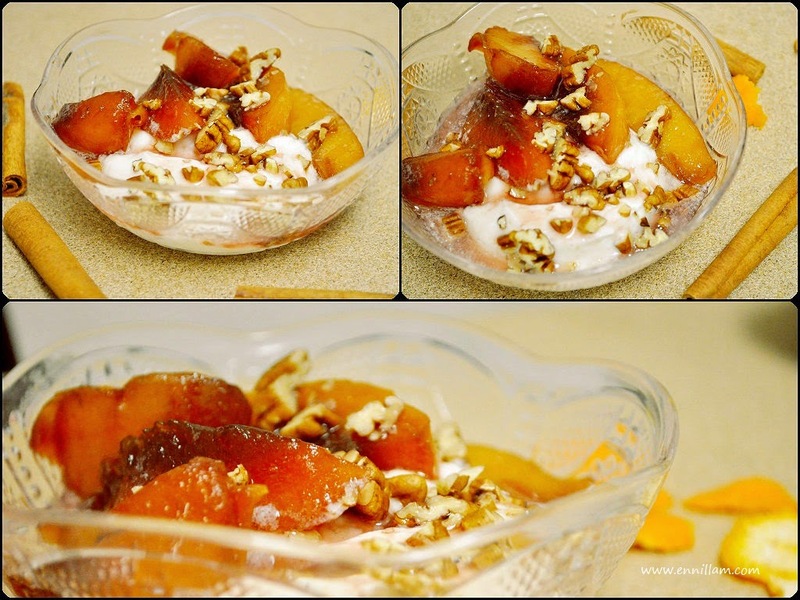 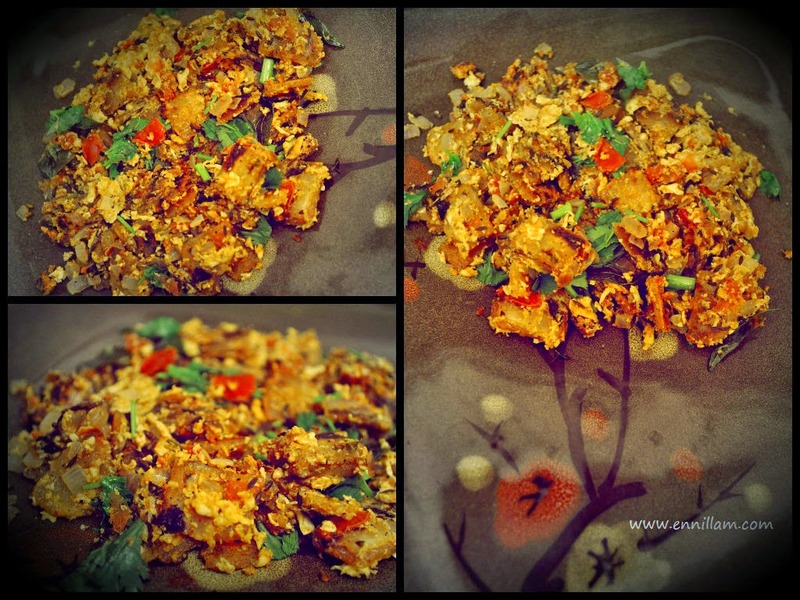 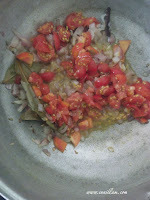 Thanks Devi for inspiring me and introducing me to such a wonderful recipe. I started making paneer at home since the taste is much more better than the store bought one. 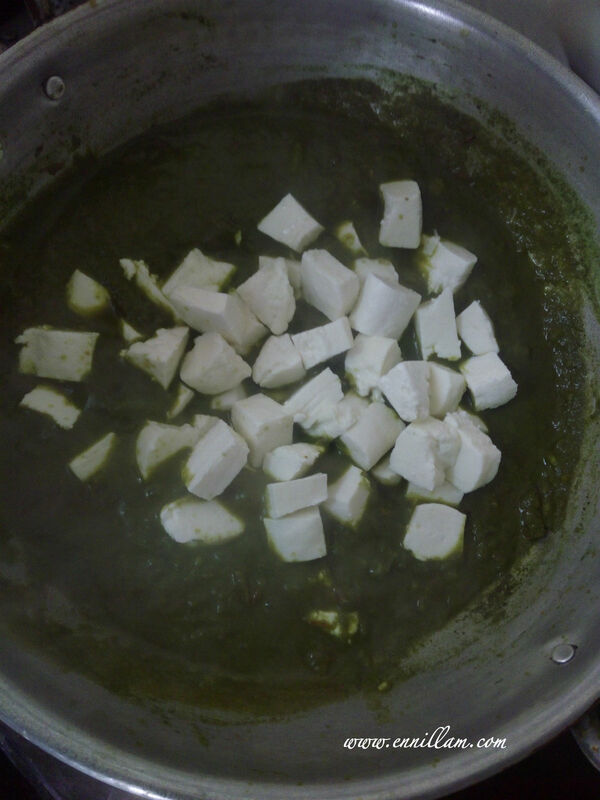 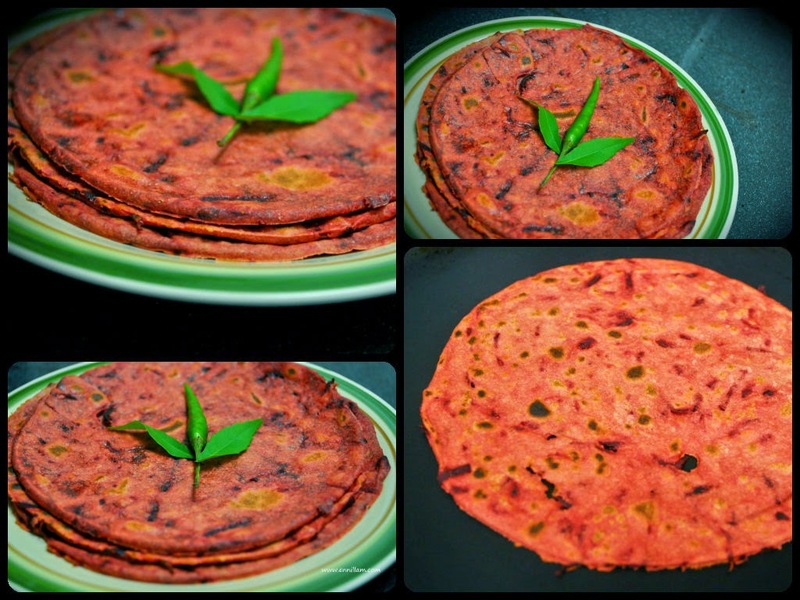 If you wish to make paneer at home, then please check out this link: Homemade paneer recipe . leave it for 2 - 3 minutes and drain the water using colander. 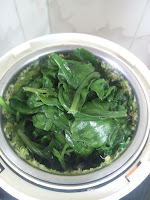 You can use the collected water while making palak paneer gravy or when kneading the chappathi dough. 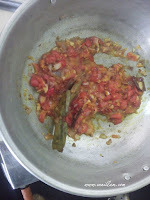 leave it for 2 minutes and then drain the water. 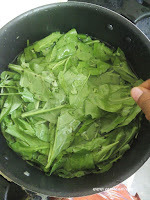 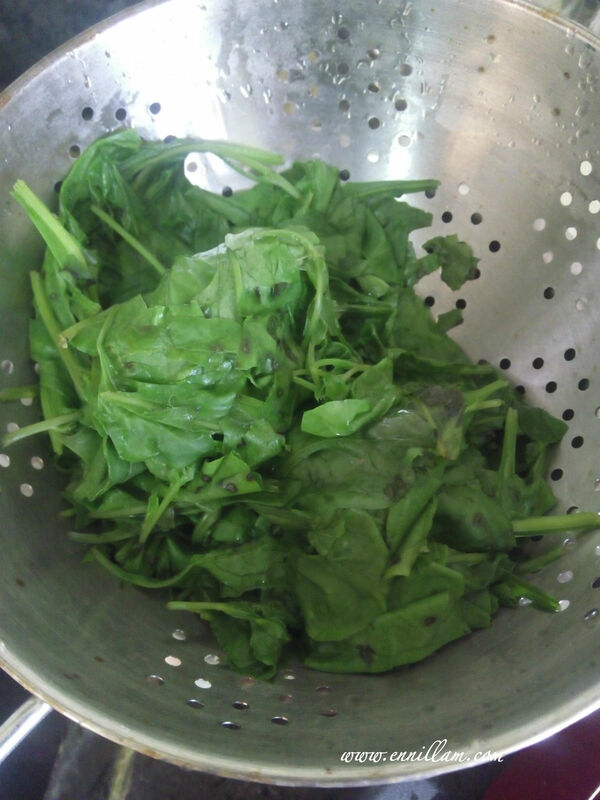 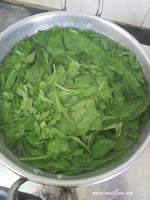 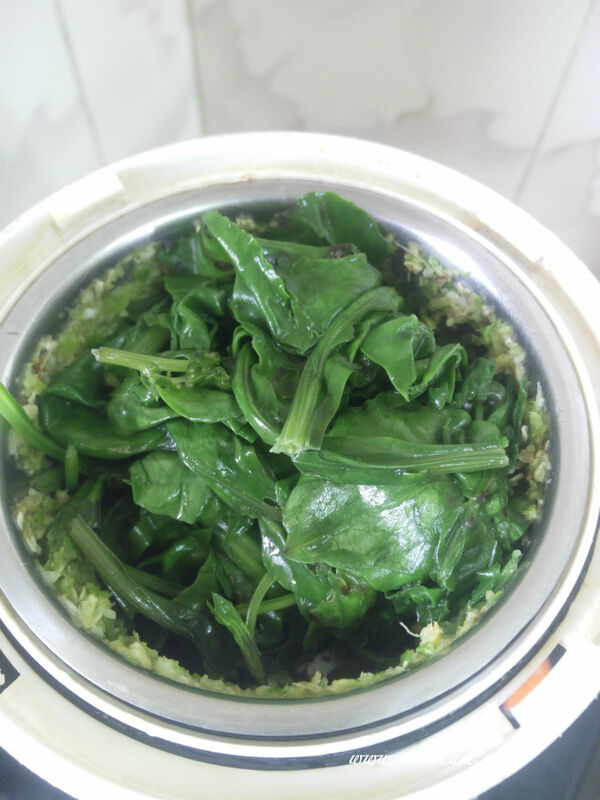 Blanching spinach leaves like this helps to retain its green color. 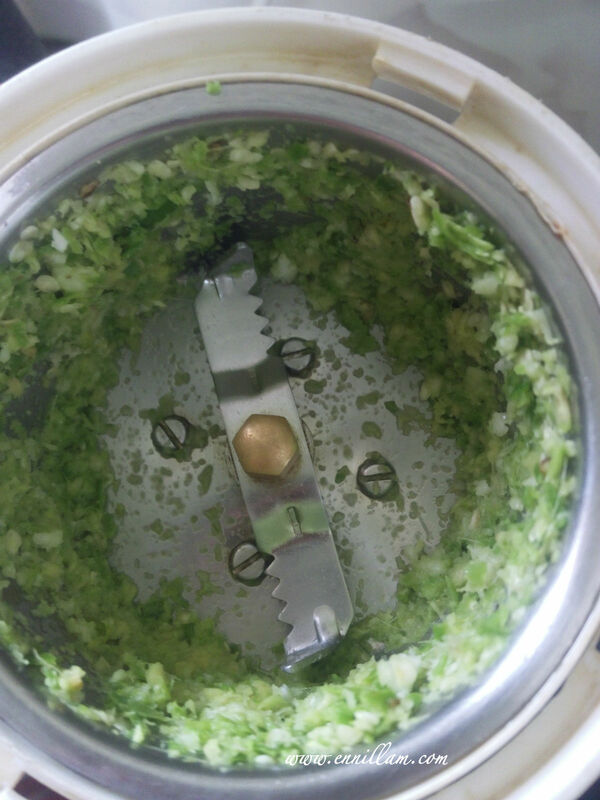 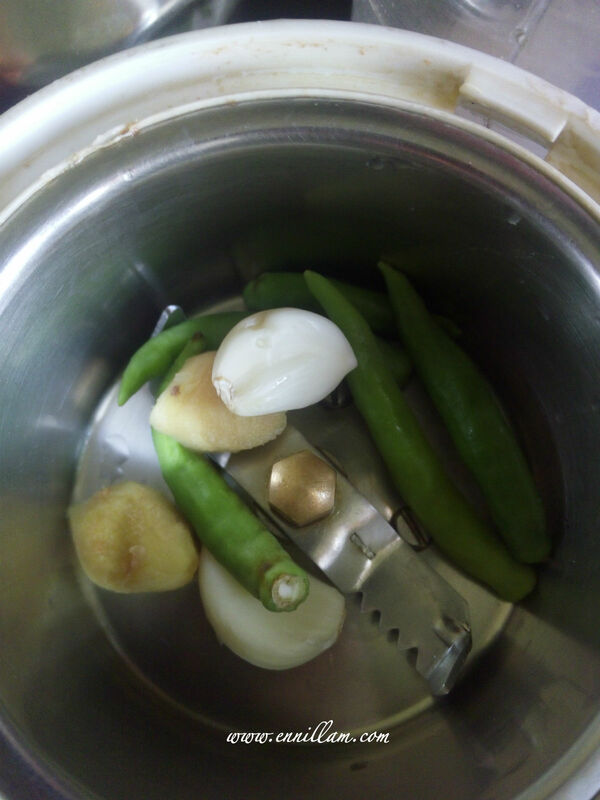 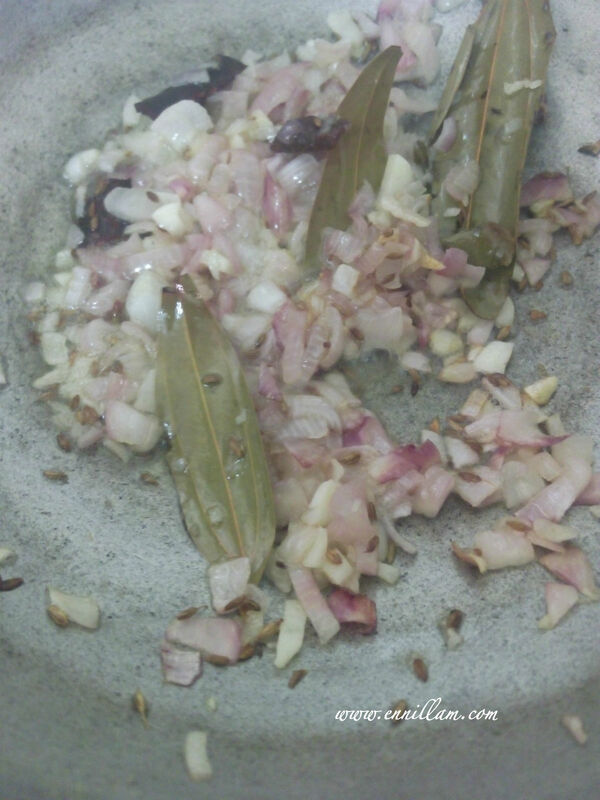 grind garlic, ginger and green chili first . I added 5 green chilies as it was less spicy. Adjust the number of green chilies according to its spice level. 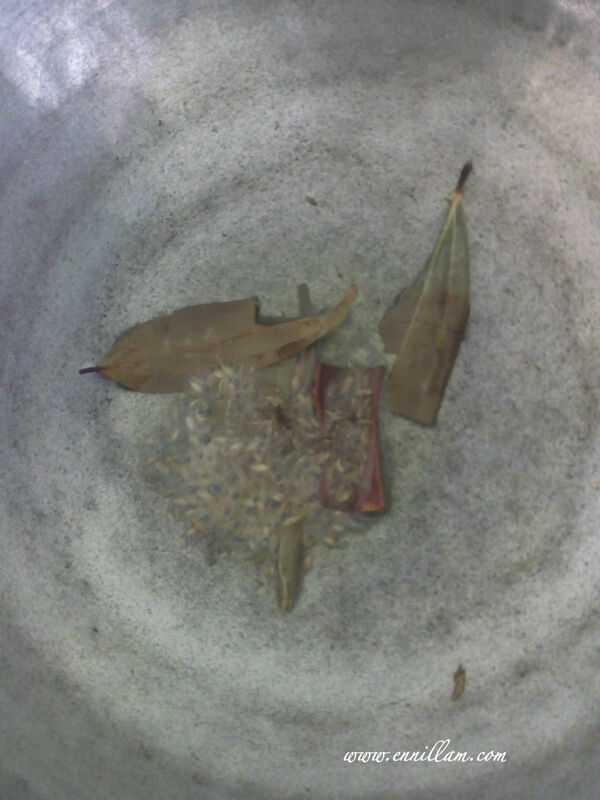 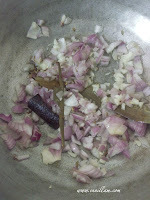 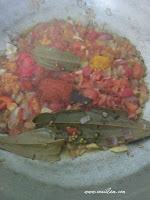 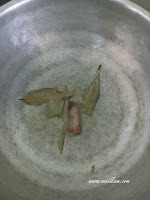 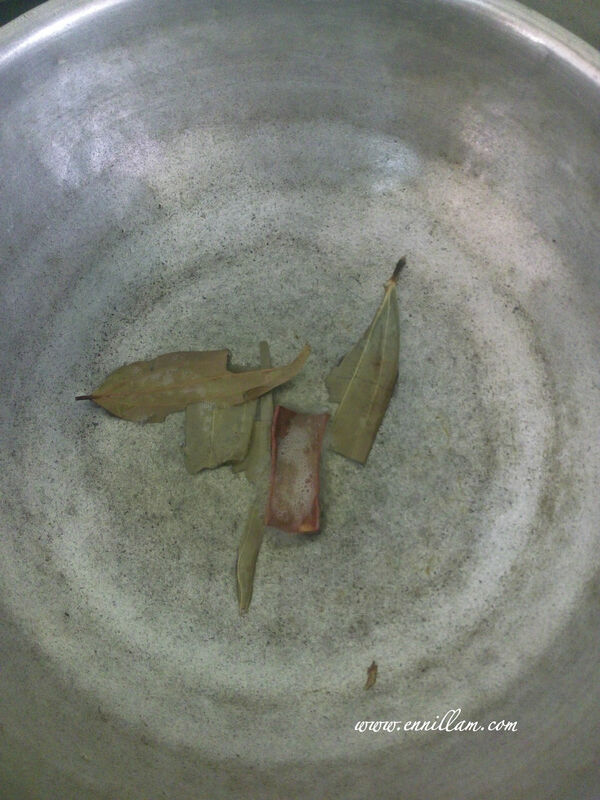 once it comes to boil, add garam masala. 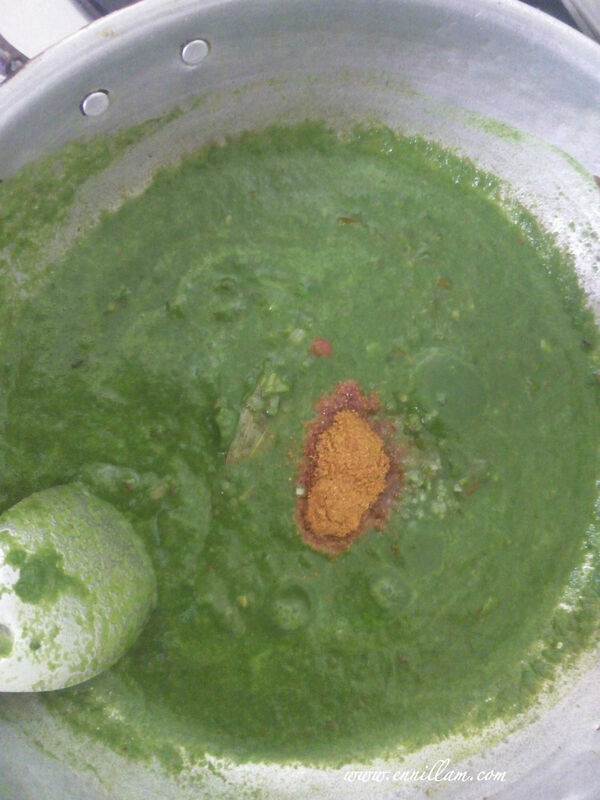 Serve this palak paneer gravy as side dish for roti, chappathi, paratha or dosa. 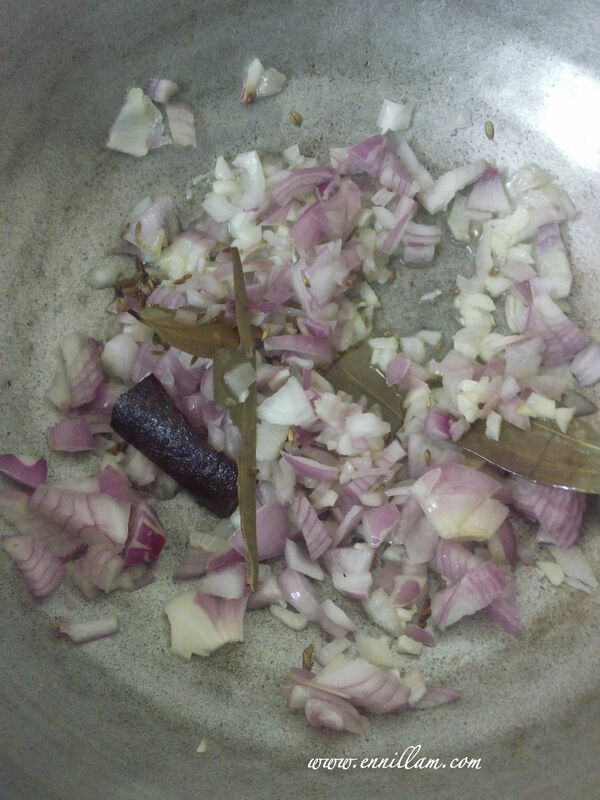 You can also mix it with white rice. Palak paneer is tough to build. 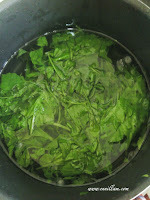 Additionally, it wants a completely fantastic deal of endurance and patience. The most straightforward and many affordable approach is to develop a wonderful willing able to swallow palak paneer in hindi. 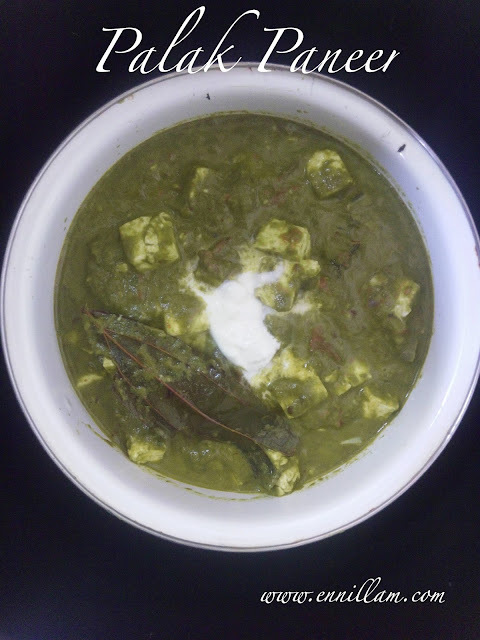 But usually do not rush out and also get the shelf-stable retort bundle deal; in case meals has been put into a retort oven, then then it truly is vulnerable to raised temp and in high temp, paneer develops an burnt/ rubbery texture. 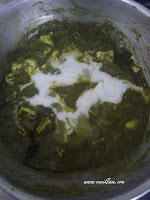 I recommend a frozen entree as nicely and the optimal/optimally paneer entrees are seen under nanak brand name brand fresh.